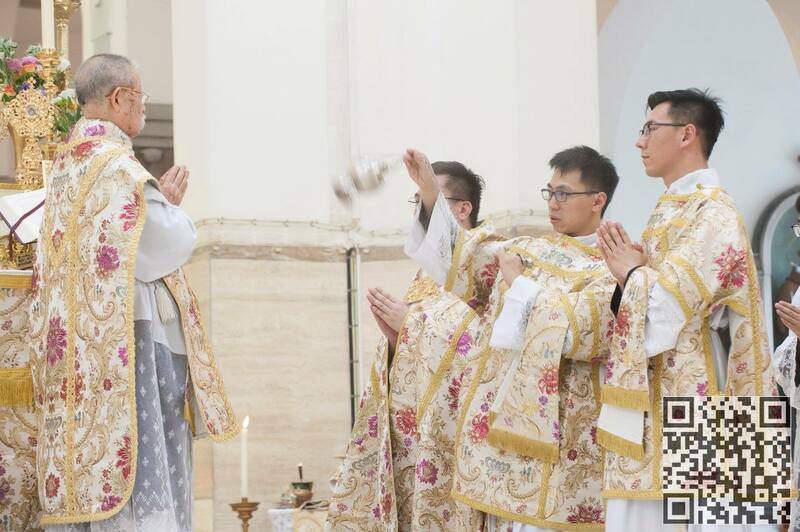 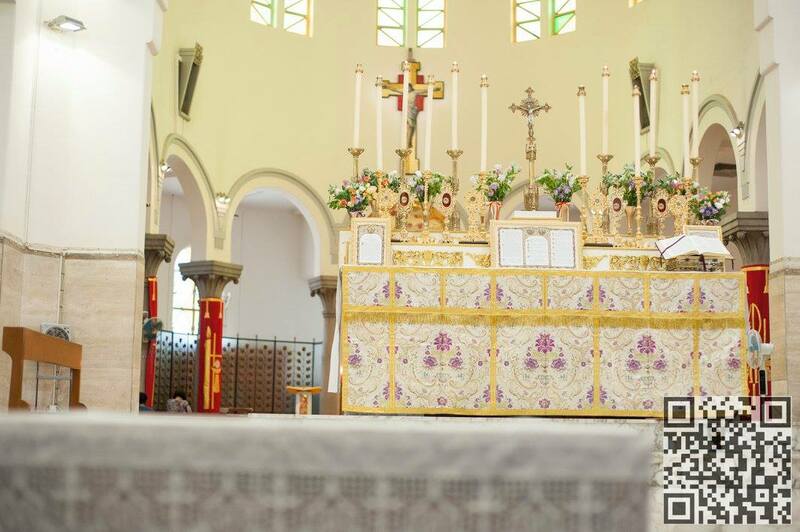 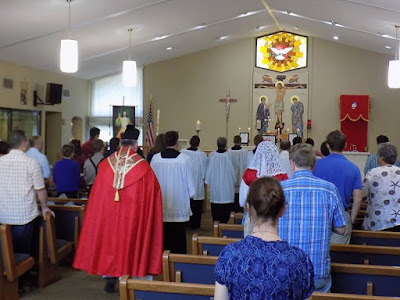 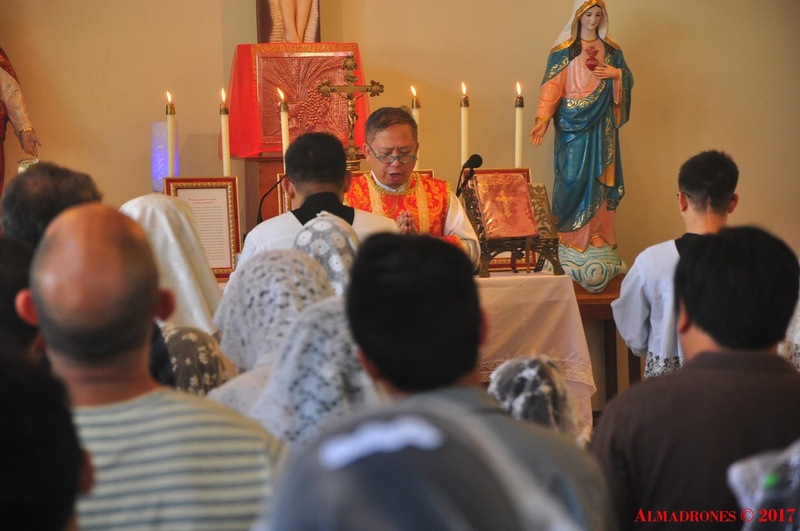 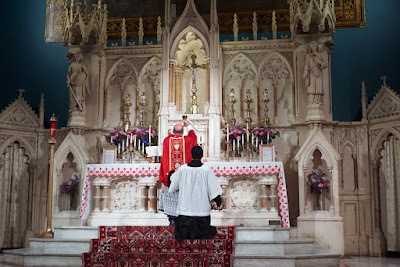 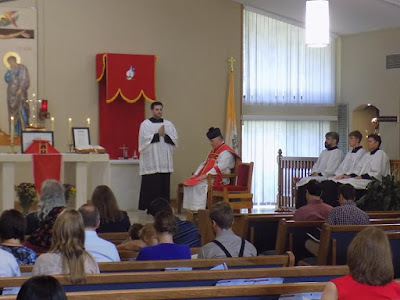 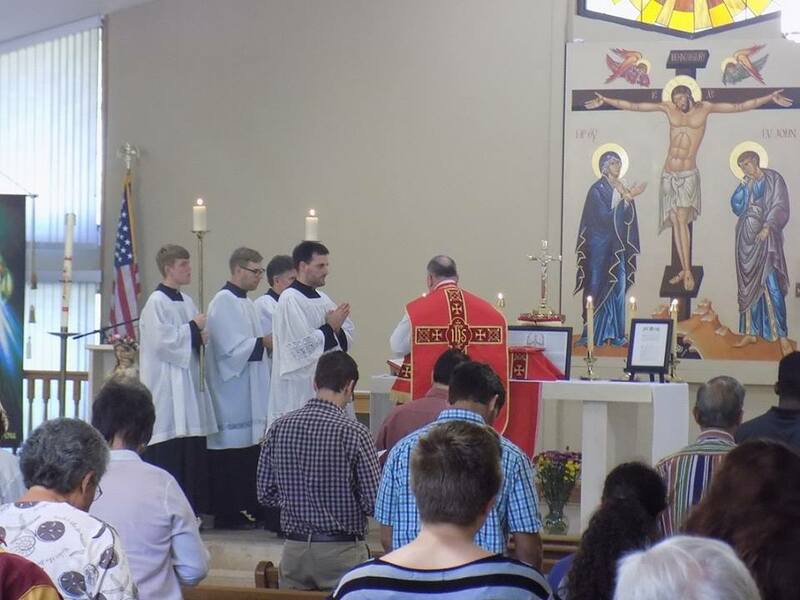 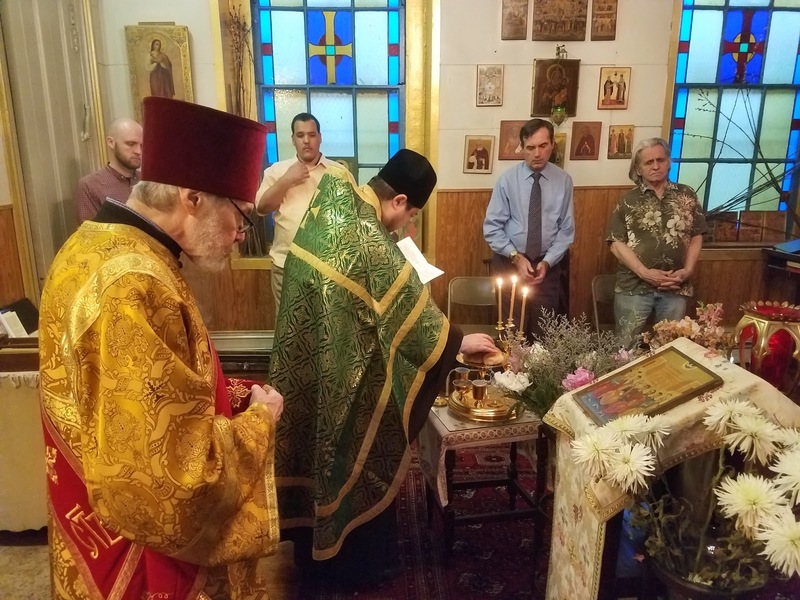 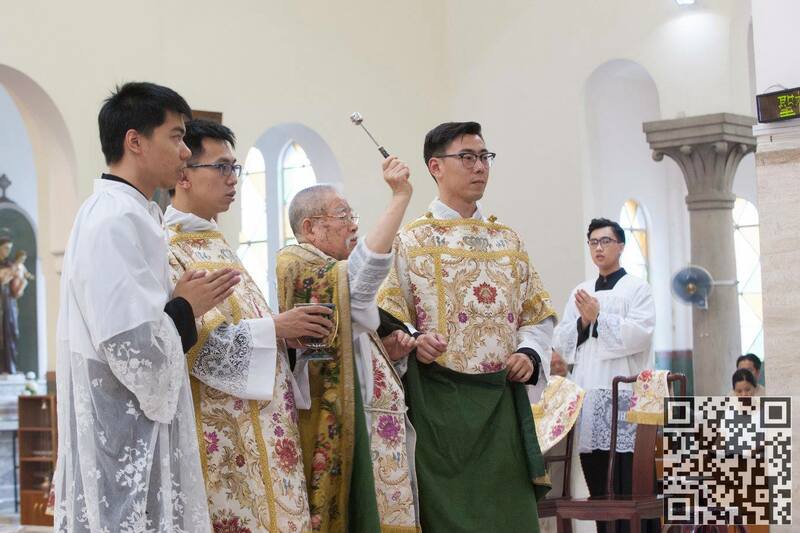 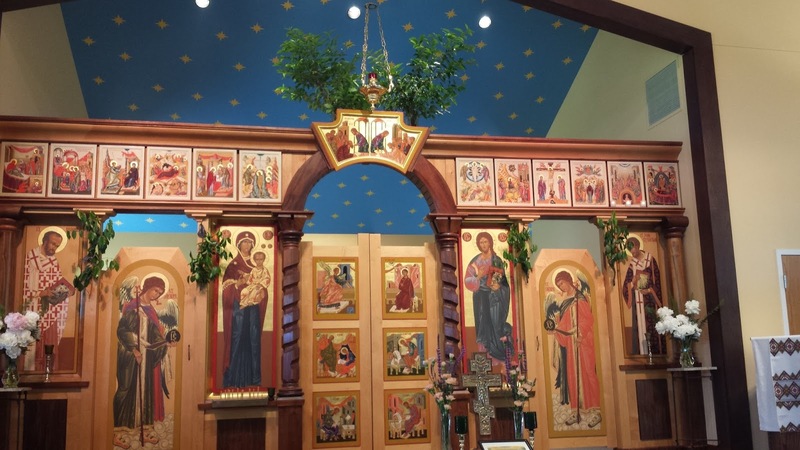 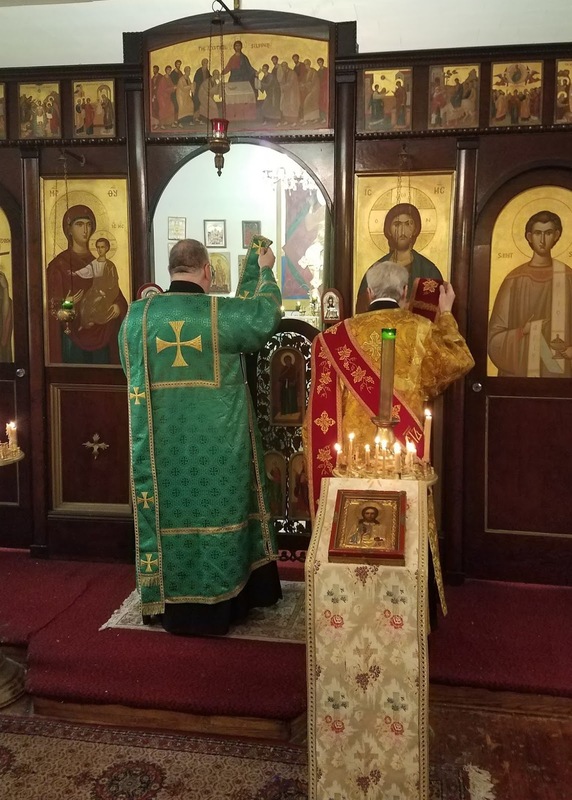 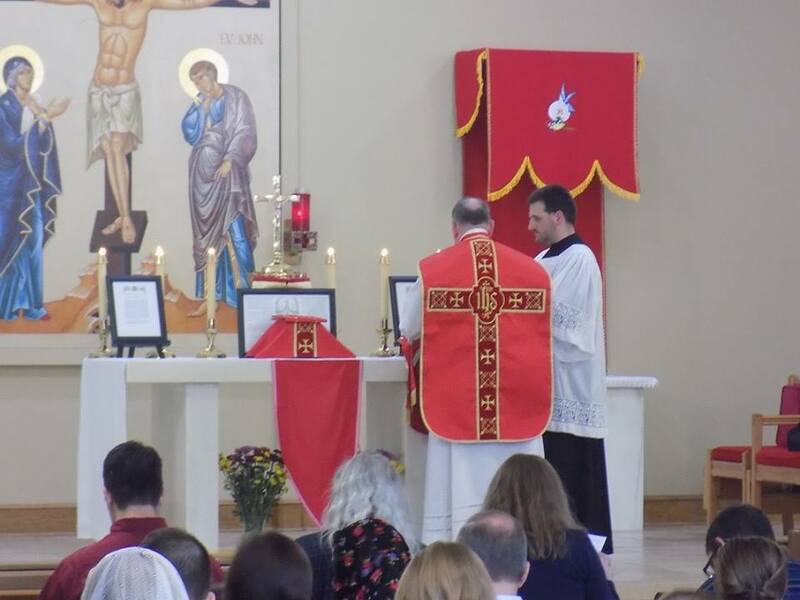 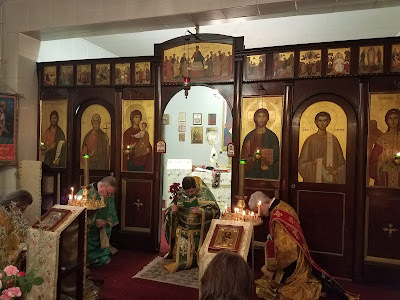 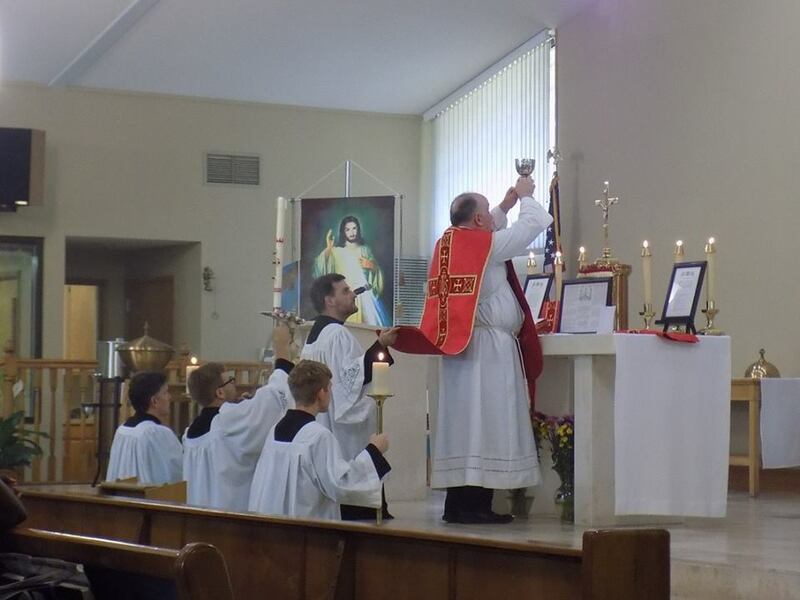 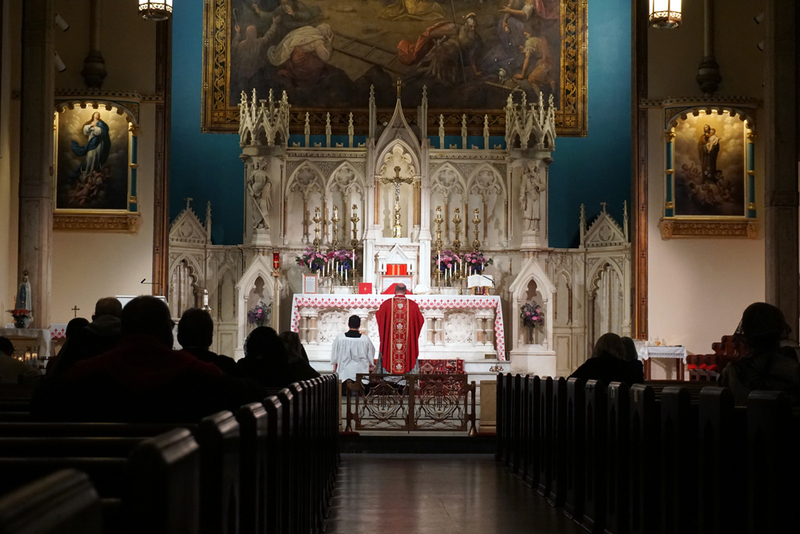 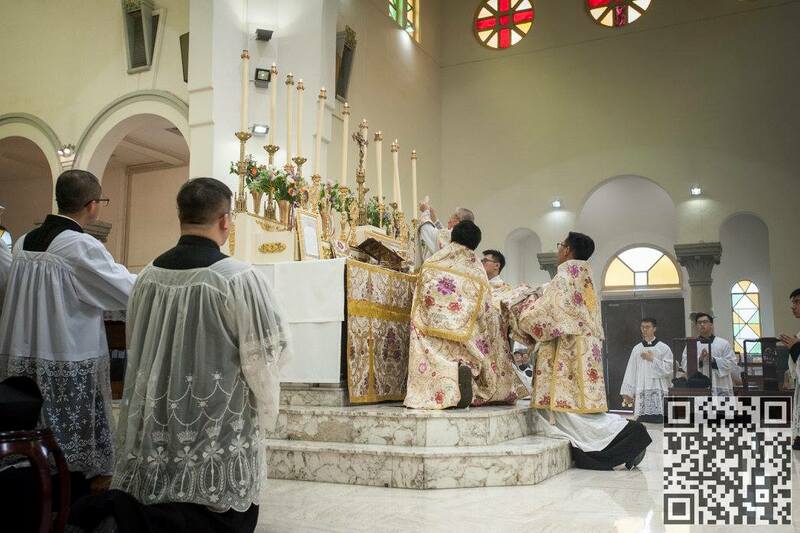 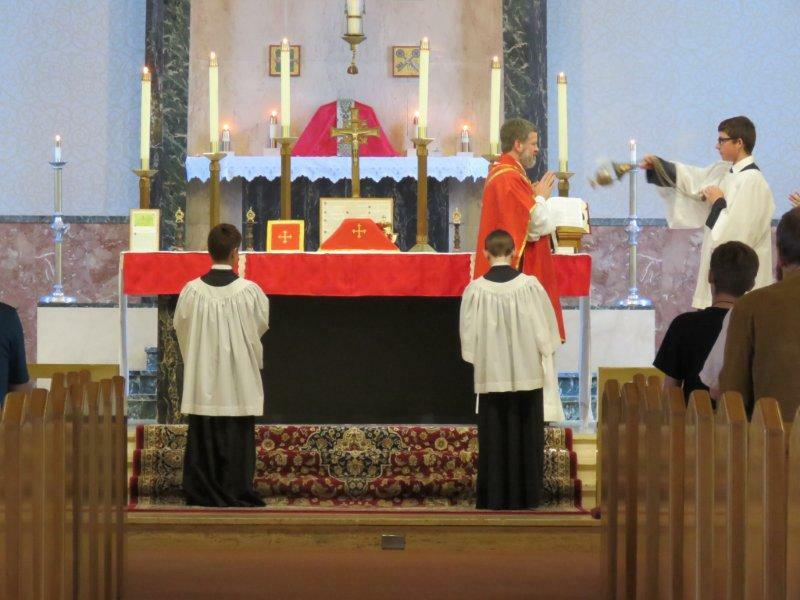 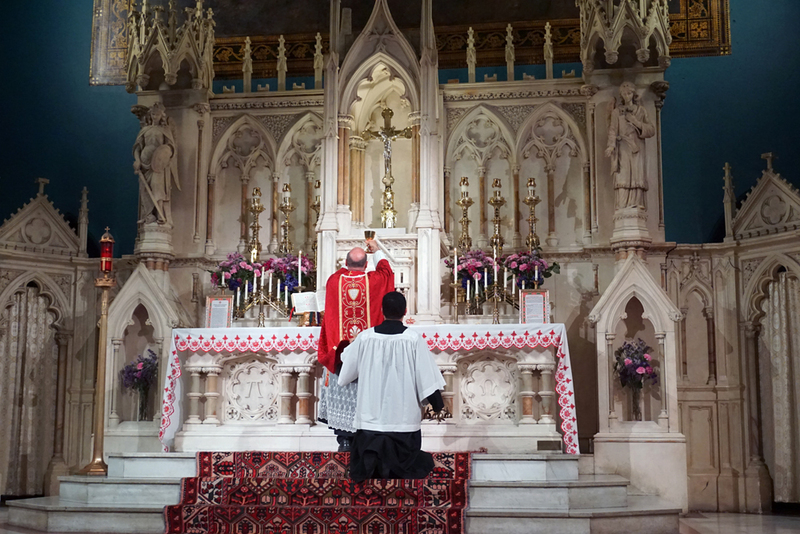 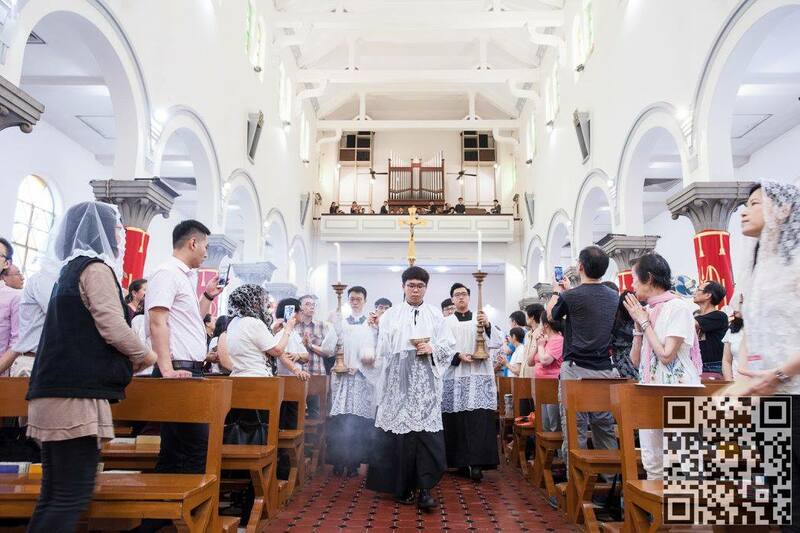 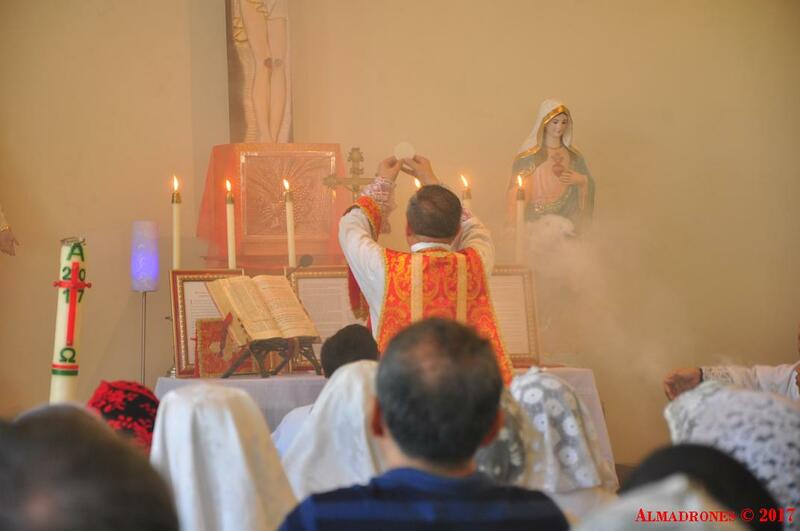 As we come to the end of the Pentecost octave and the Easter season, we wish to thank all of our readers who sent in these photos of their liturgies. 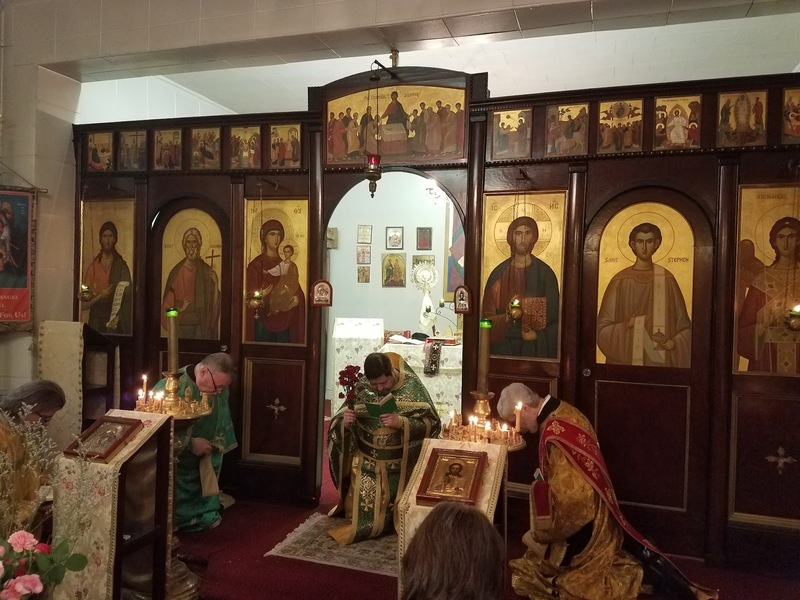 The Eastern Churches turned out in force for this one, with six different entries! 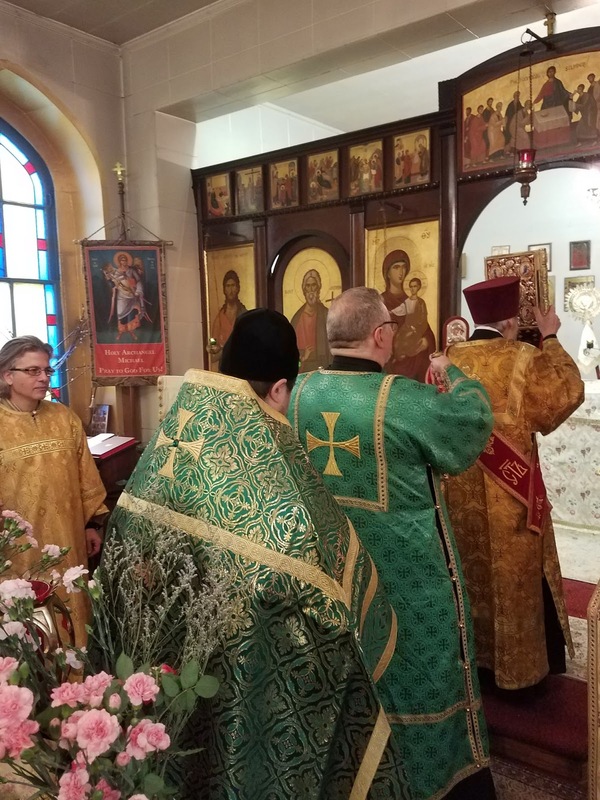 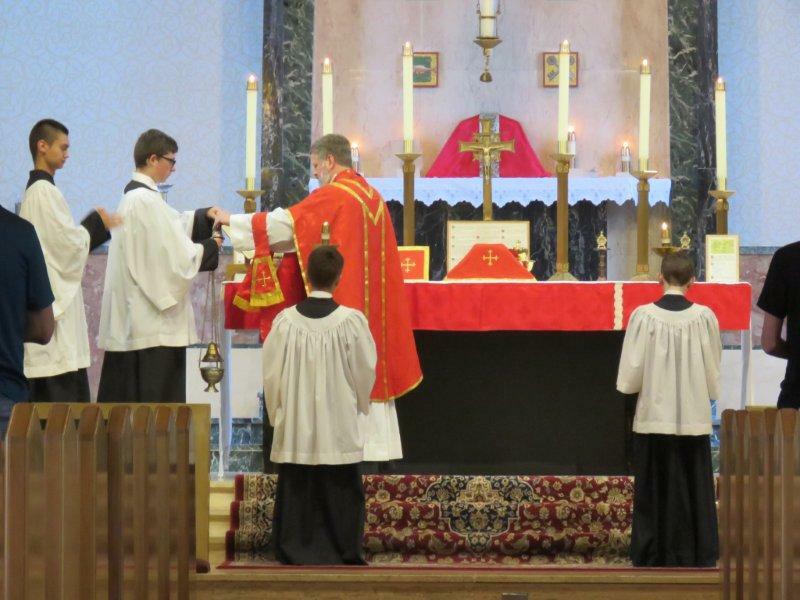 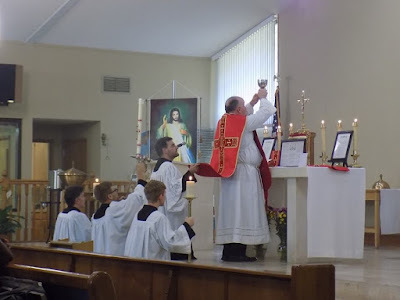 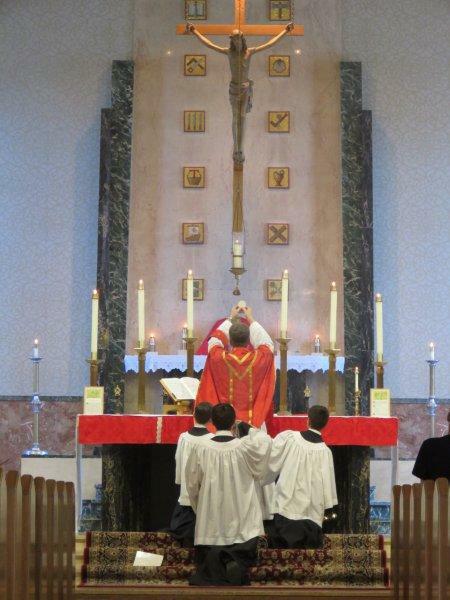 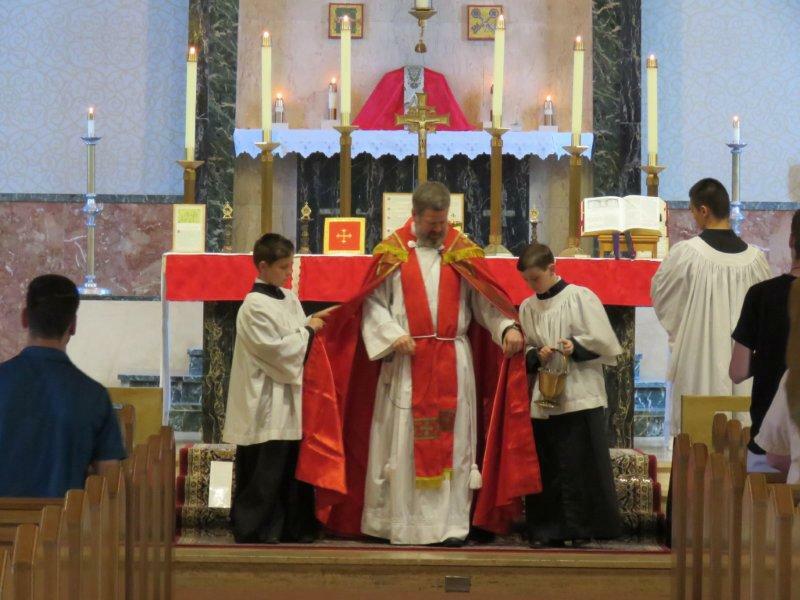 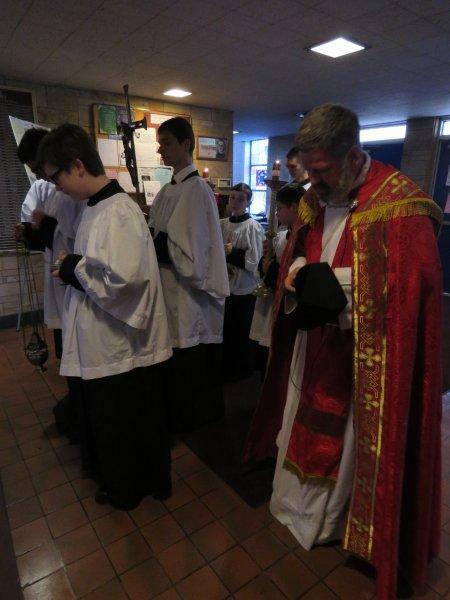 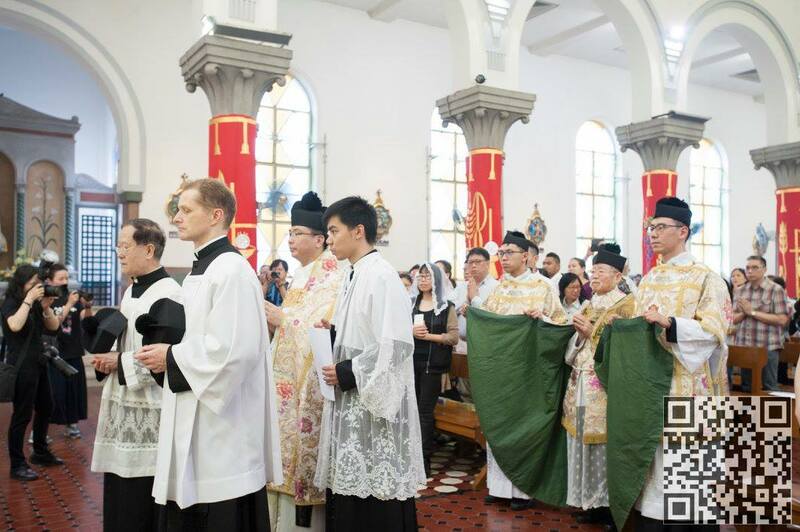 Note that the Melckhites use red vestments like the Roman Rite, but the Slavic tradition is to use green, symbolizing the renewal of the world effected by the coming of the Holy Spirit. 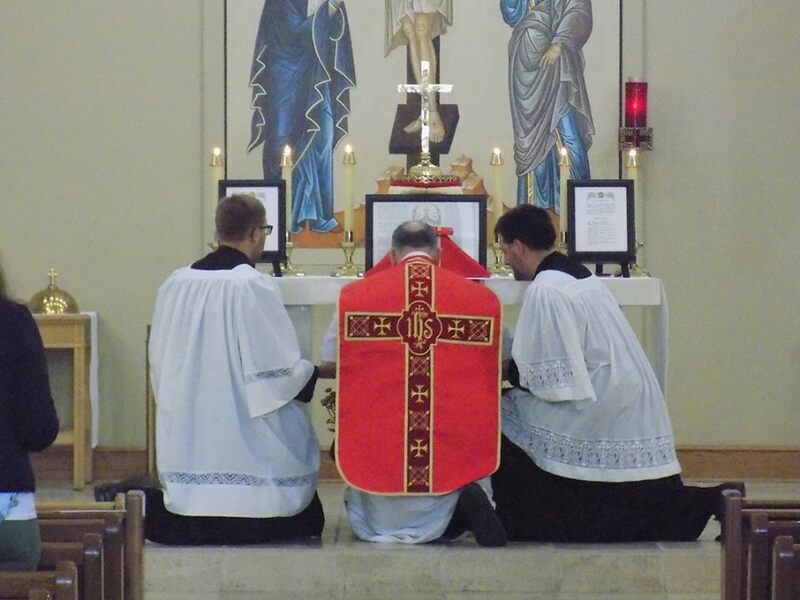 Our next photopost will be for Corpus Christi; a reminder will be posted early next week. 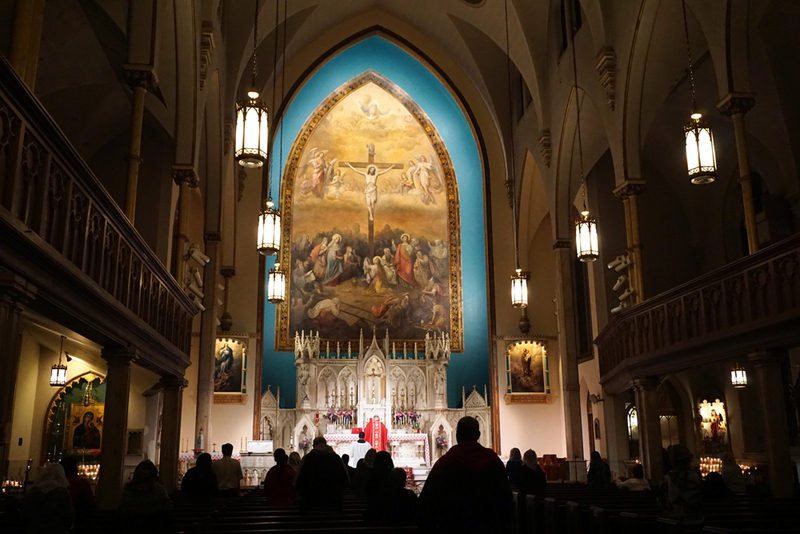 Evangelize through beauty.